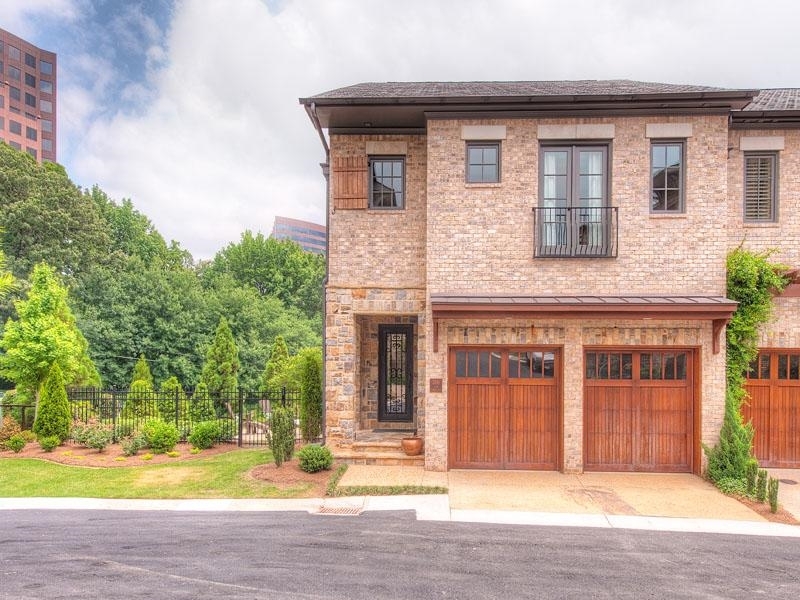 It didn’t take too much time (well, it was almost immediately after listing it in FMLS), that the townhome I posted about earlier, located at 2858 Paces Lookout Lane SE, Atlanta, GA 30339, went under contract. This beautiful home with multiple outdoor living spaces closes in August. The end townhome at Paces View in Vinings went under contract almost immediately. It closes in August with a happy buyer and seller. We are looking forward to a smooth real estate transaction in Atlanta’s vibrant real estate market. 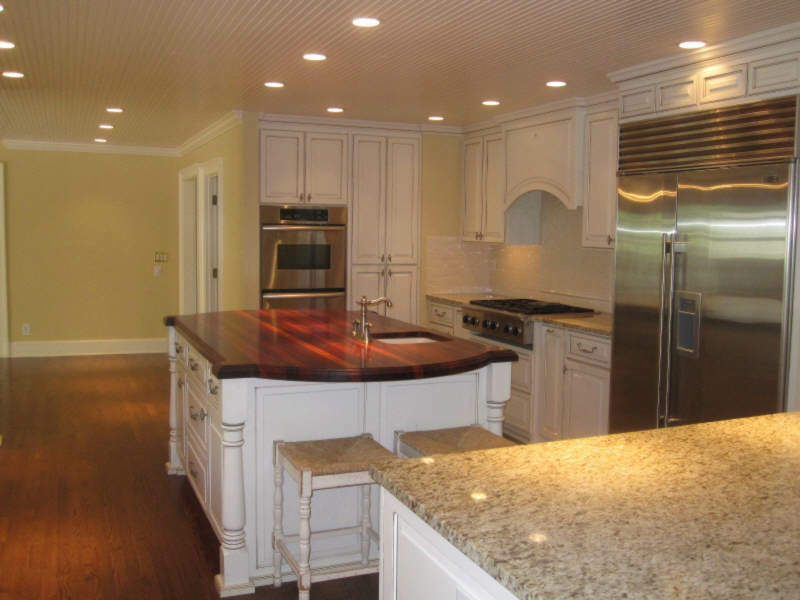 The 2013 Atlanta real estate market has been especially exciting. Now is a great time to buy a home, and many sellers are finally seeing reasonable offers with relatively quick closing dates. Please let me know if you’re even thinking about buying or selling your Atlanta area home! While you hear me talking about Buckhead and Vinings real estate all the time, I have lots of experience throughout metro Atlanta including Sandy Springs, Smyrna, “Smynings”, Ansley Park, and Midtown. We’re doing the happy dance here at the office – I have my listing at 3849 Brandy Station SOLD! 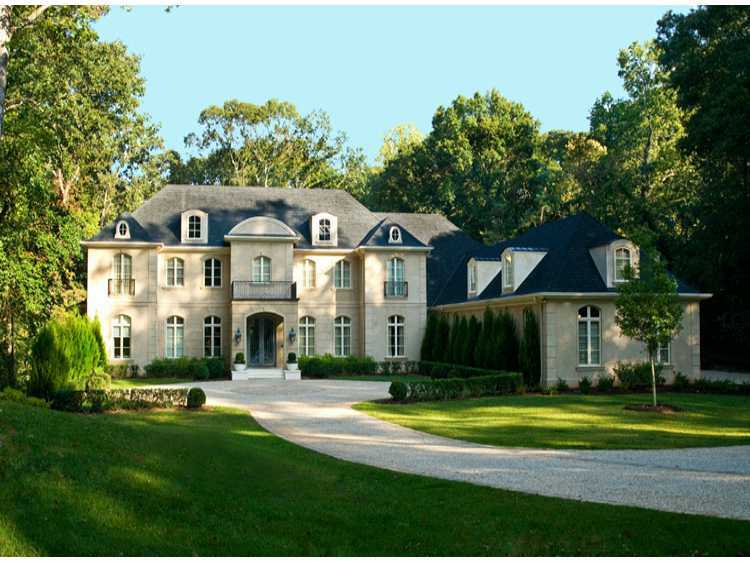 It’s a lovely French Provincial estate in Vinings. It was redesigned from top to bottom in 2007 by Linda McArthur and has over 7000 square feet of space. This stunning, airy living room will be host to new owners soon – my listing at 3849 Brandy Station in Vinings is under contract! A French provincial home Vinings – in an established neighborhood but new inside and out. 3489 Brandy Station in Atlanta’s zip code 30339 is under contract with an original list price of $1,599,900 by Tina Hunsicker. As of today, October 9, 2012 ,there have been 5 homes in metro Atlanta and its surrounding counties that have sold over $5M, according to FMLS. I do this research periodically as I have a large listing and am always looking for ways to increase its exposure and make sure the right clientele are being exposed to it. One common link with our large home sales in 2012 is the International Buyer. As you will see from the various homes I’m outlining this year, as well as last year, many are moving here from other countries. It appears to be a good place for them to place their cash, as when looking at tax records there appears to be no debt against these properties. Its fun and fascinating for me to meet these buyers that can write a check for $10 million dollars. The first home at this price point is under contract and set to close within the month. I LOVE this house – it is located at 435 King Road in Buckhead and was built in 2010. I have a slight connection to the property, as the owners of the prior home on this lot hired me to sell their home and help them purchase a new one. I sold their home to a builder who had this client that was ready to build on a prime lot. The home was completed in 2010 and I must admit – it is truly the most phenomenal home I have ever been in. The interiors are PERFECT as well. 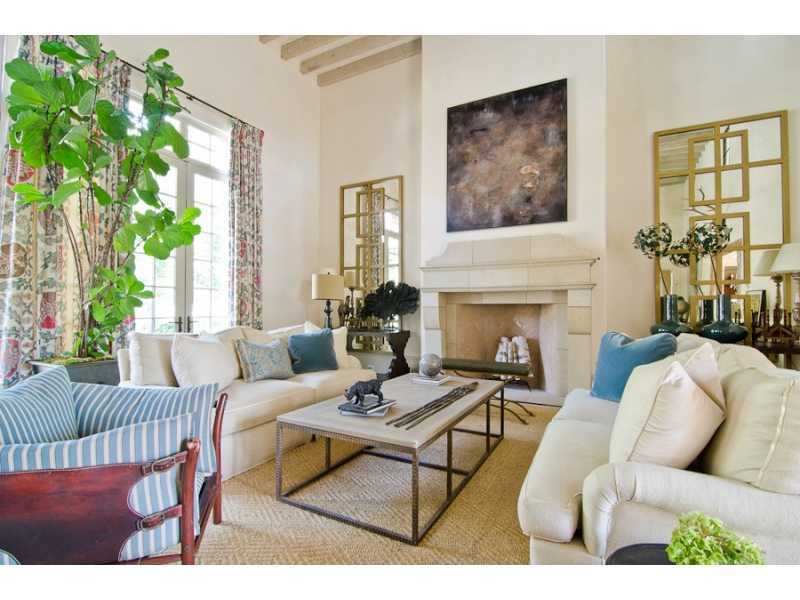 Suzanne Kasler Interiors did the furnishings and my understanding is that the house was sold furnished. I do believe that Architectural Digest came in and photographed this home as well; originally it was pulled off the market quickly to accomodate their need to not have it on the market while published. It was recently re-listed and sold very quickly, within a couple of weeks. Incredible for a $10 million dollar home! Mark Bhaggan with Atlanta Fine Homes Sotheby’s International represented the seller and buyer in this transaction. I have heard that this is an international buyer. This home is 20,000 sq feet and has every detail you can imagine including his and hers gyms, an indoor lap pool, driving range, outdoor pool and pool house with a drop down TV screen to watch while you’re in the pool, indoor sports courts, theater and more. Not a single thing is missing. 3410 Ridgewood Road closed in January of this year at close to $6M after being on the market during the toughest times from around 2007. With an official year built of 2009, it was built by Steven West Custom Homes and went into foreclosure, upon which international buyer Ulf Henriksson and his wife purchased it. Ridgewood was the Christmas House years ago and has been the site of filming for several movies. I only know this as I drive past it every single day and there were moving vans and trucks for filming there quite a bit. As Atlanta’s tax advantages for filming here continue, more and more of our estate homes are featured in TV shows and movies. I called a friend of mine that lives a few houses down from this house to better understand its history. It’s actually very sad, as I remember it sitting vacant years ago as the original owners were killed in a plane crash around 2002 and when the home traded after the accident it was the most expensive home sold at the time – at $10 or $11 million. That family lived in it less than a year and sold it to a builder who had $10M in debt against the house. Since then it has sat vacant and ransacked for about 5 years. That homeowner let it go into foreclosure after some financial issues, it just came on the market in September, and then sold very quickly to what appears from tax records to be Justin and Jessica Jones. The piece of land is fabulous with 16 acres of pretty level land in the heart of Buckhead, with entrances on West Conway and Fairfield Drive. The neighbors are looking forward to it being brought back to the tasteful state it was in prior to 2006. The back of the house has been ripped off as the previous owner was going to add porches and sub-contractors have ransacked it for supplies from unpaid bills. 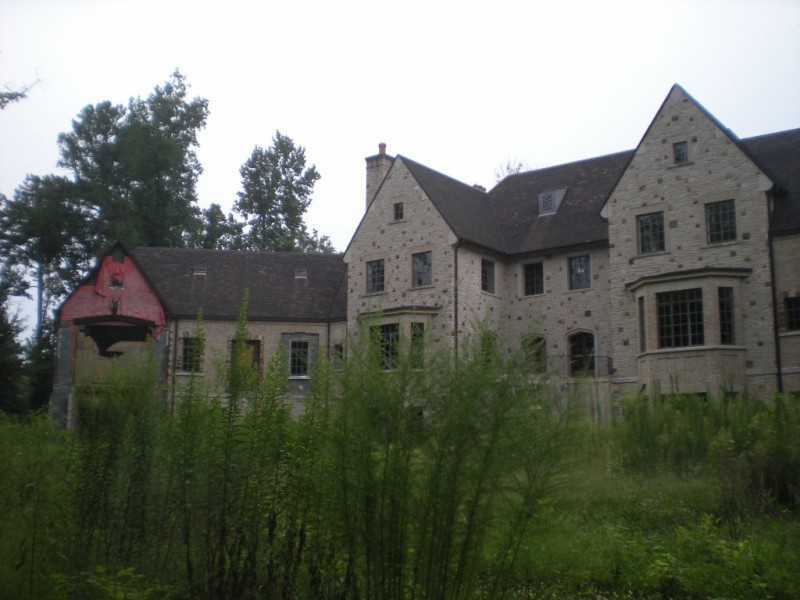 It will be interesting to watch the progress as this home is restored. This home closed in June of this year – after being on the market in 2010, removed and then relisted in March of this year. Compared with the others in this category, the sale is a bit more surprising. This 2 acre property is located on Mt Paran, which is a busy street, and the sq ftg is just under 10,000 sq ft – compared with Ridgewood that sold for a bit more but was over 4 acres and 15,319 sq ft. This was a regular market sale versus Ridgewood and West Conway which were bank-owned sales. I think this shows the value buyers are placing on “new-ish” properties versus having to do a lot of work to them once they’ve purchased them. I recently heard a speaker mention that in the next year approximately 50% of the homes purchased will undergo renovation. This is primarily due to the lack of new construction and in many cases the seller’s loss of equity and lack of desire to put more money into it. 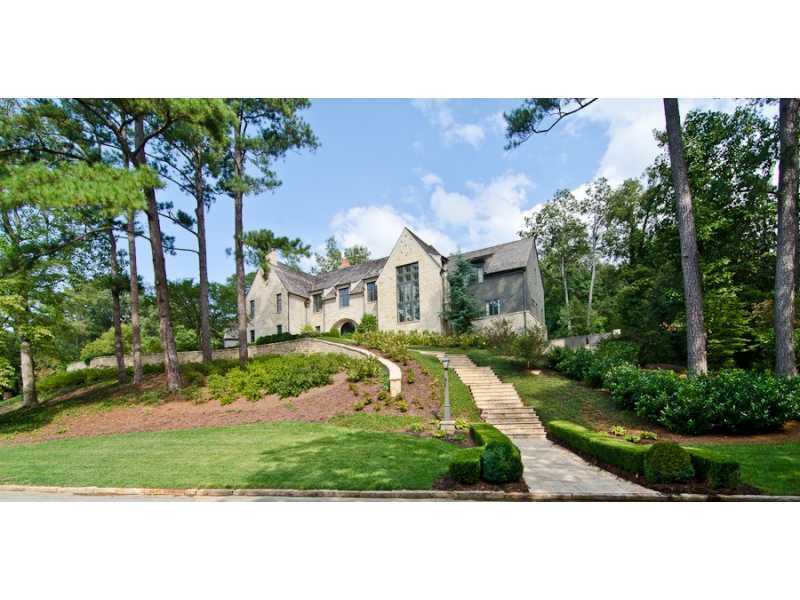 I can only hint at the fifth sale of 2012, but it is a historic Buckhead home built in 1926. I hope to bring more details of the sale as soon as it is appropriate. Of the 5 homes that have sold, this is the only home built before 2003, but it has been completely renovated to feel like a new home. There are still 48 homes over $5M on the market and none outside of Buckhead have sold this year, according to FMLS. This is about a 10% turn rate which is a very weak market for the luxury homes. They should be turning at over 33% to have a stable healthy market at the higher end. Two of these homes were foreclosures and while we’re seeing less and less of that in our average luxury market, the trend seems to still be present at the very high end. But, in both instances, they were scooped up immediately because they were priced so well! It’s nice to see listings start to sell, sellers being happy to move on, and buyers getting a home they can cherish for years. Here’s a listing of mine coated at 3225 Laramie Drive in Vinings that is a pending sale, set to close mid-May. The market is picking up – we’re seeing reducing numbers of homes for sale and more buyers coming out to see what’s on the market! Click here to search for homes for sale in metro Atlanta….and let me know how I can help you in your next real estate transaction. 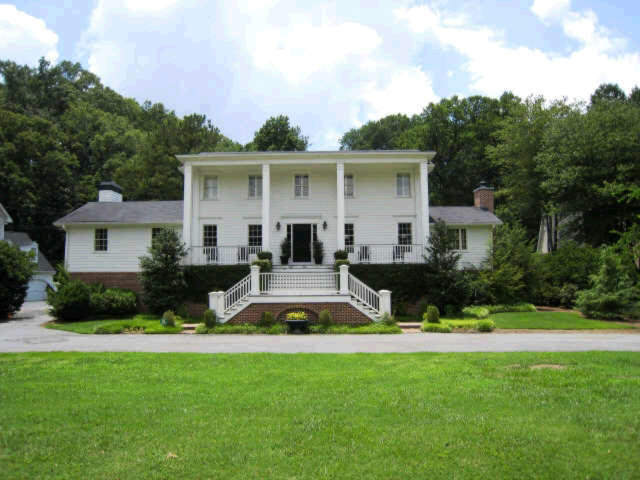 Vinings home with a pending sale, set to close in mid May. 3225 Laramie Drive, Atlanta. Offered at $499,000 and listed by Tina Hunsicker. 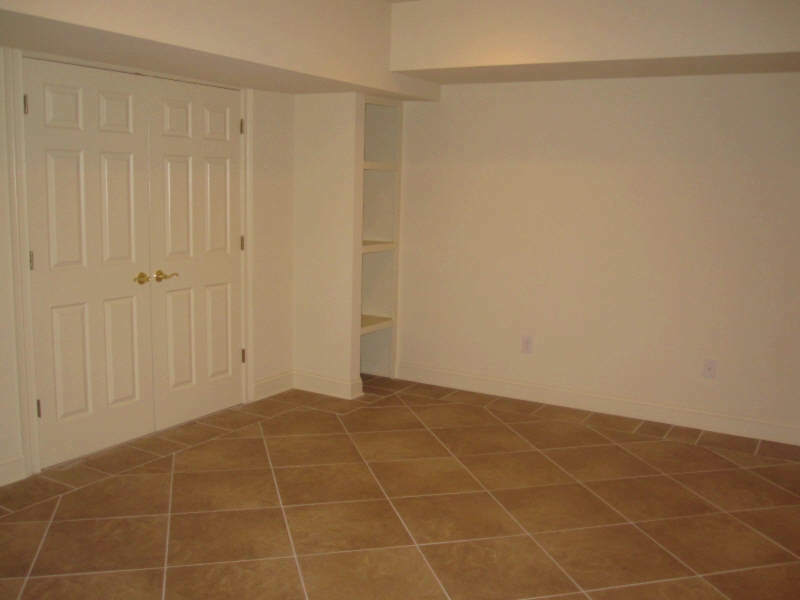 You are currently browsing the archives for the Under Contract and Sold Homes category.